AmeriCorps Week is May 8-15th! 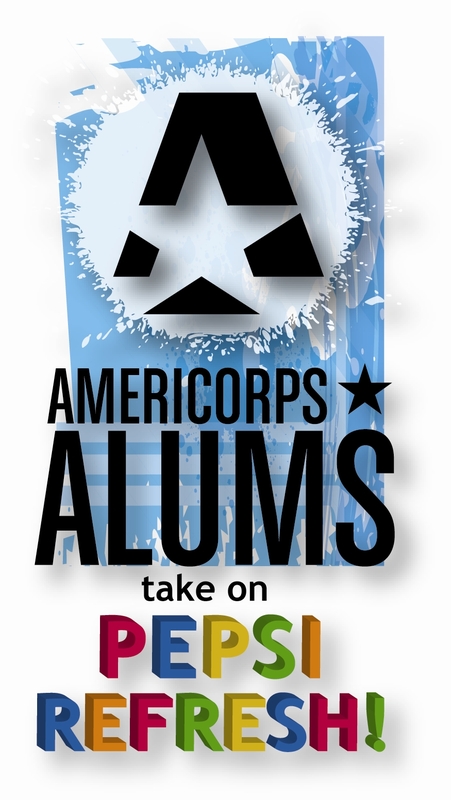 Register your project or find one to sign up for here: americorpsweekevents.org. Yours might get picked to be featured by the Corporation for National and Community Service!